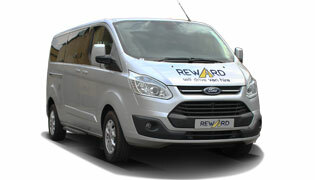 Reward Van Hire is a London based van hire and minibus company offering a wide range of sizes and affordable rates. 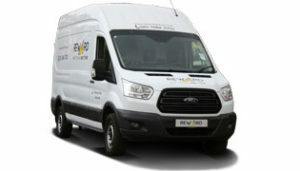 Whatever the job, whether delivering, moving or transporting, we pride ourselves in providing great value van rental services in London that unlock access to the capital. Based in North London, our main office is conveniently accessible from any train station within the Greater London area. 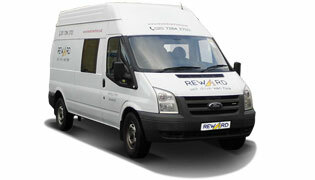 Find Reward Van Hire on Google Maps. We are conveniently based just a short drive from Islington, one of London’s trendy areas. When planning your van hire from Islington, allow yourself some time to explore the area around Camden Town, either before you pick up your vehicle or after the return. Many landmarks in London’s Borough of Camden are free to visit, some charge an affordable fee. Find more about Islington here. We are also conveniently based just a short drive from Hackney. When planning your trip to Kentish Town, note that some high streets in Camden could get quite busy at times. Find more about Hackney here. We are home in Kentish Town, just a short walk from the Kentish Town tube station and the world famous Camden Markets. Kentish Town’s post code NW5 is an area filled with great restaurants, award winning pubs and bars, organic coffee shops and live music venues. 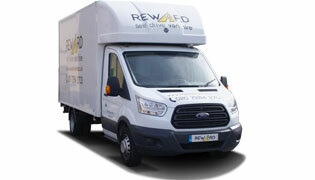 We have been proudly serving the local community and the business around Camden since 1994. Find more about Kentish Town here. 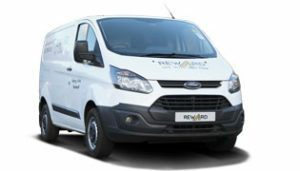 © 2018 Reward Van Hire. 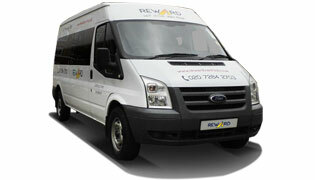 A self-drive van hire & minibus hire company in North London. 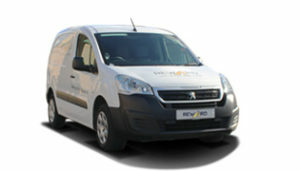 Based in Kentish Town, also covering van hire in Islington and van hire in Hackney.